48/150 Forbes Street, Woolloomooloo NSW 2011 • Local Agency Co. Built in 1937 by architects Brewster & Manderson, this charming Art Deco building displays typical streamlined characteristics of an ocean liner & was originally used as a vehicle showroom & offices. In the 1980’s this building was converted in residential apartments. How amazing would it be to escape the hustle & bustle of Sydney & step into this peaceful & relaxing setting that offers a wonderful community feeling! 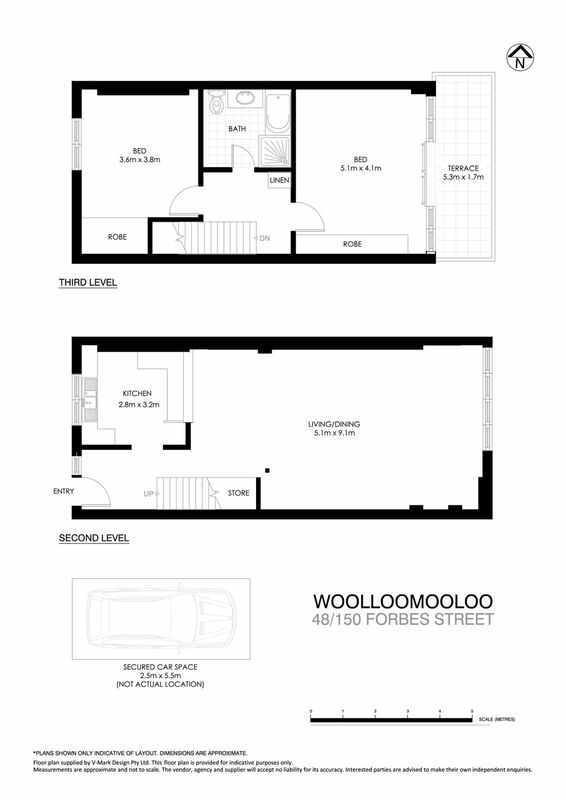 We introduce you to apartment 48 at 150 Forbes Street Woolloomooloo, situated within the popular building appropriately known as the “The Oasis”. It’s easy & safe as you drive into the building via the side remote driveway to your own undercover secure car space, which is on a separate title. Alternatively if you were walking, you would enter the main security door & take the lift to the second/top level. As you walk towards your apartment you will notice the feature palm trees which are actually a symbol of victory, triumph, peace & eternal life. When you step inside this apartment you will appreciate its set at the rear of the building & is quiet. As you walk through you will love the sense of space & generous proportions throughout, this is more like a townhouse than an apartment. Set over 2 levels, you will be grateful of the separation of space with the living downstairs & bedrooms upstairs. You will be happy that you will not be buying someone else’s renovation & that this lovely apartment requires updating. You will visualise adding your own style & creative touches to it, while picturing yourself enjoying the home after adding value. If you’re not up for a renovation we have you covered & will refer you to one of our business partners that can take care of everything for you. After walking out of this impressive apartment you will know that your search is over & this is your perfect new home. Living in this location offers an absolutely wonderful lifestyle, you are spoilt with choice & selection of so many amazing bars, cafes, shops, restaurants at the Finger Wharf, Darlinghurst & Potts Point. Easy access to the CBD, Hyde Park, Andrew “Boy” Charlton Pool, foreshore, buses, train, & the Eastern Distributor. – Escape the hustle & bustle. Be part of History with a wonderful community feeling!